In Scotland, where thrift and a 'nice set of dentures' are generally admired, dental surgeon Dr Frederick Gilchrist's cheap rates and penchant for pulling teeth have gained him a clientele. However, wiser Highlanders (like Hamish Macbeth) opt to steer clear of this reputed womanizer's all-too-busy hands. 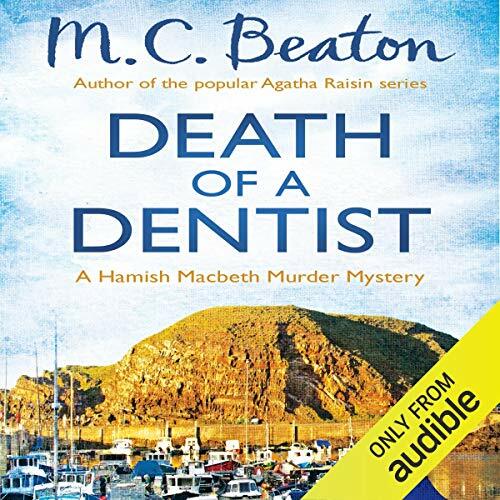 love listening to hamish macbeths adventures. loved the ins and outs of all his leads. very amusing.